Neighborhoods built by well-respected builders, three great schools, shopping, healthcare, recreation, and waterfront properties with exclusive access to an expansive lake system, all connected by miles of meandering trails. It’s all right here. Cane Bay is your home in Charleston. Our convenient location means less time commuting and more time enjoying your community with the ones you love. Cane Bay Plantation is a well established and growing community nestled in the heart of South Carolina’s Berkeley County – the fastest growing county in the state. The US Census Bureau ranks it the 35th fastest growing county in the United States. There’s a comfortable sense of belonging here, a feeling that things are taken care of, and in their proper place. Our community is designed to provide most everything you need and want, without commuting all over the Charleston area. Recreation, shopping, schools, and healthcare. Check. Real neighborhoods with sidewalks, streetlights, walking trails, and green space. Check. And, best of all, neighbors you can relate to — who also chose to focus on what’s important and get the most out of life. Cane Bay offers a complete education experience with three neighborhood schools: Cane Bay Elementary, Cane Bay Middle and Cane Bay High School. 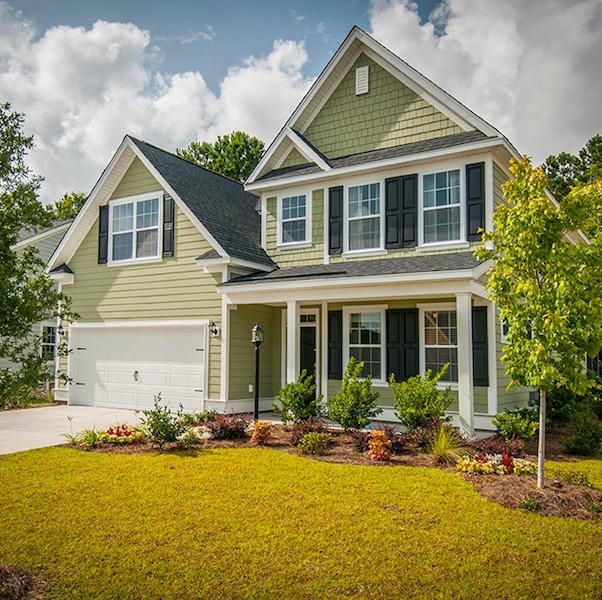 You’ll find a variety of attractive, safe and affordable neighborhoods within Cane Bay Plantation, each designed to meet the particular needs of the people who live there. 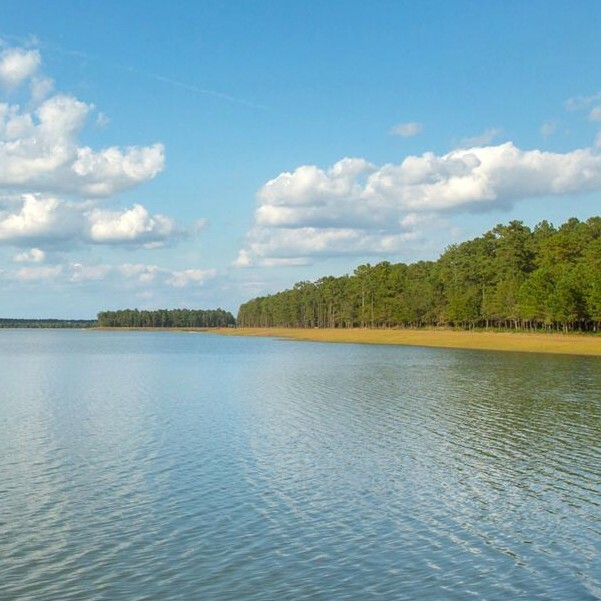 Lakes of Cane Bay is an outdoor paradise. 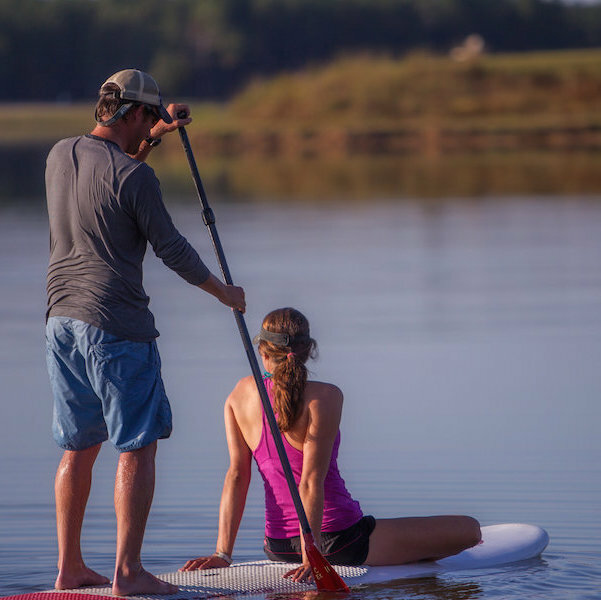 Our 350-acre lake has multiple access points for kayaks, stand-up paddleboards, fishing and electric-motor boats. The Hammocks at Cane Bay is a Lowcountry gem. These charming Fiber-Cement, single family homes have plenty of spacious and flexible floor plans to choose from.